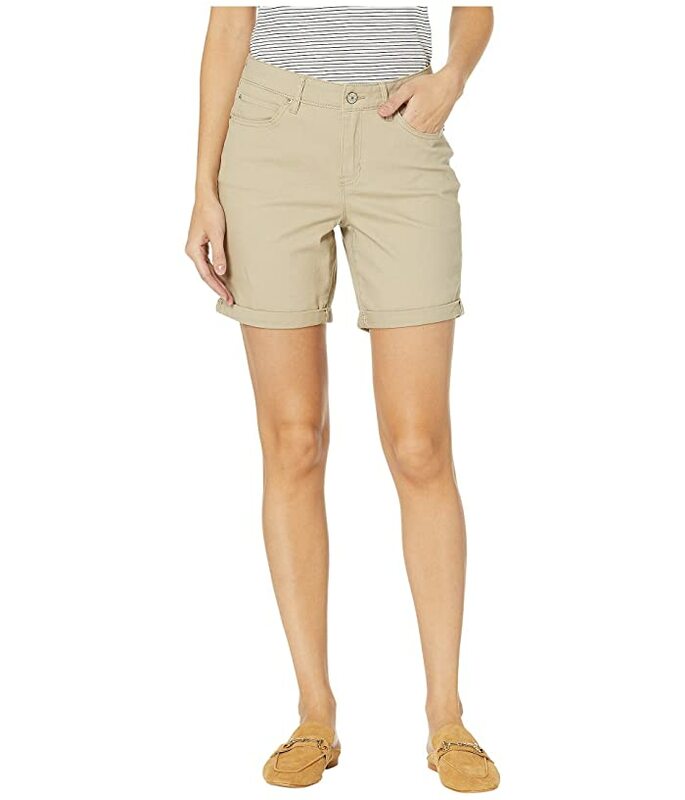 Upgrade your wardrobe essentials with these Nicole Miller New York™ Soho High-Rise Shorts. 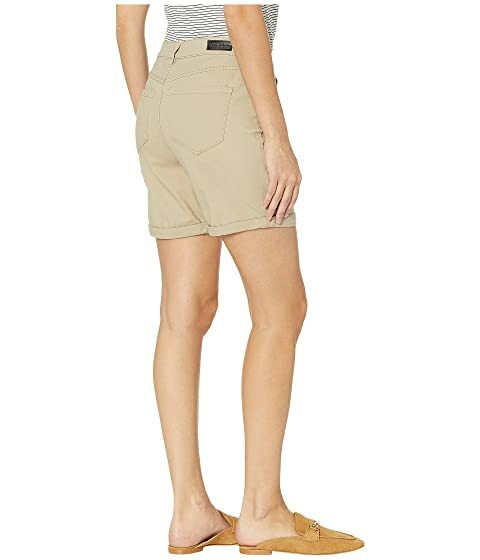 High-rise short offers a relaxed fit and rolled cuffs. Sign up to receive Nicole Miller New York deals as they become available!